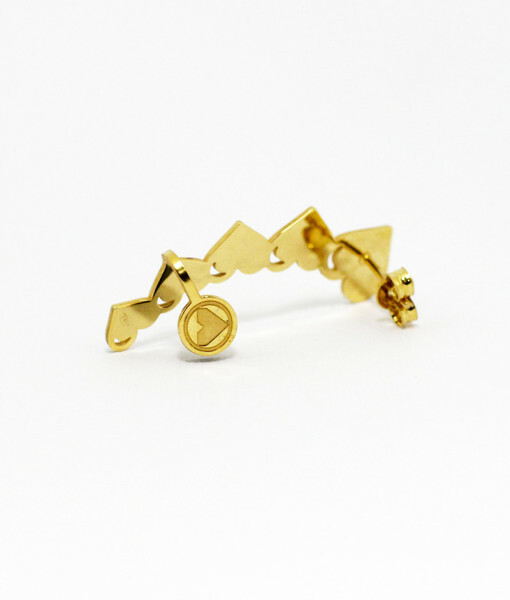 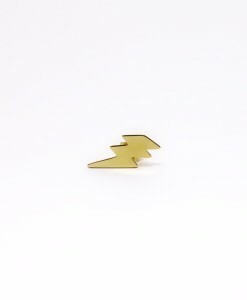 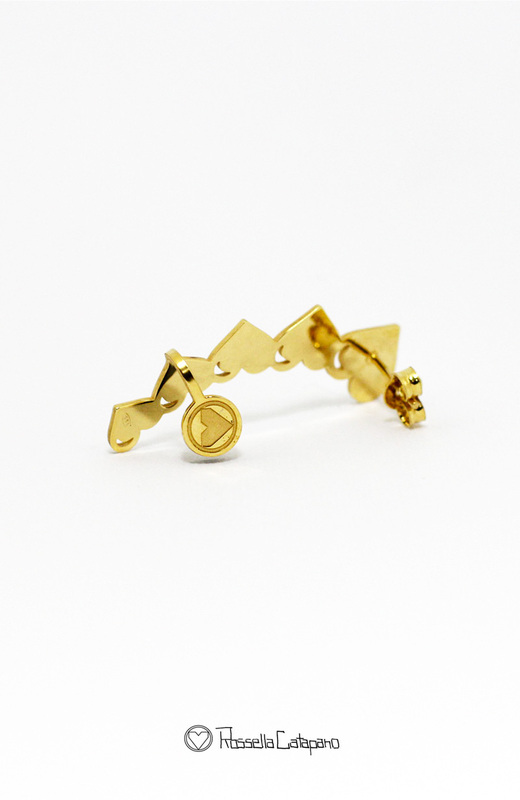 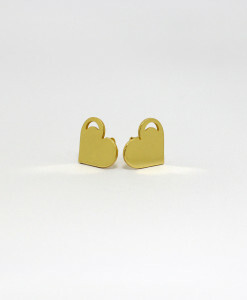 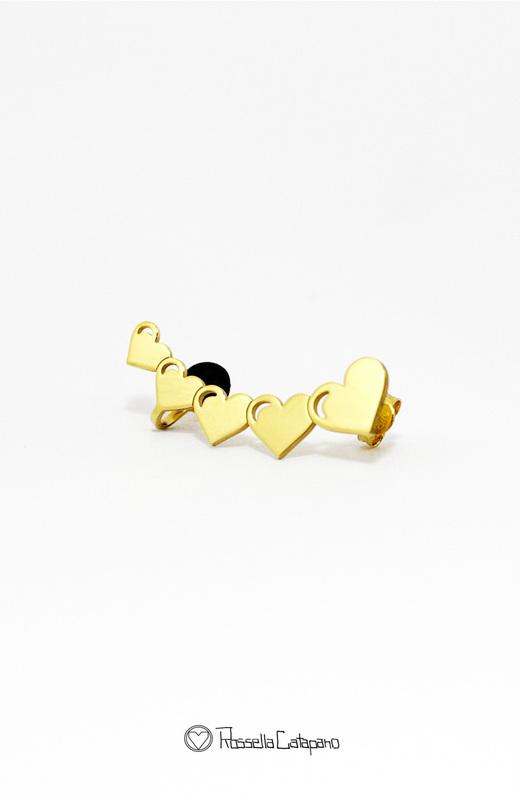 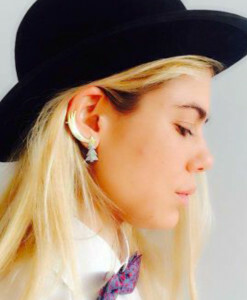 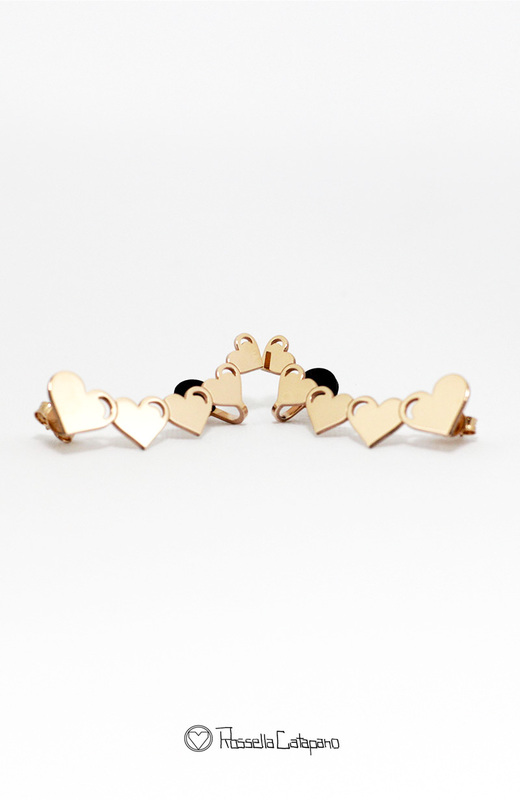 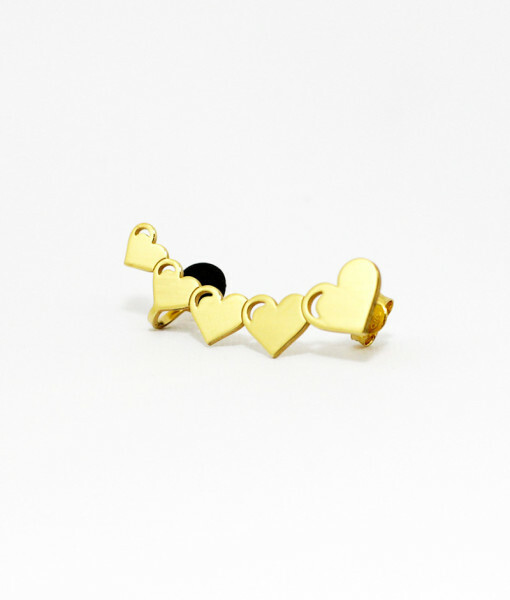 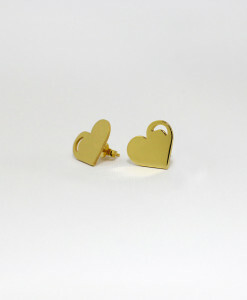 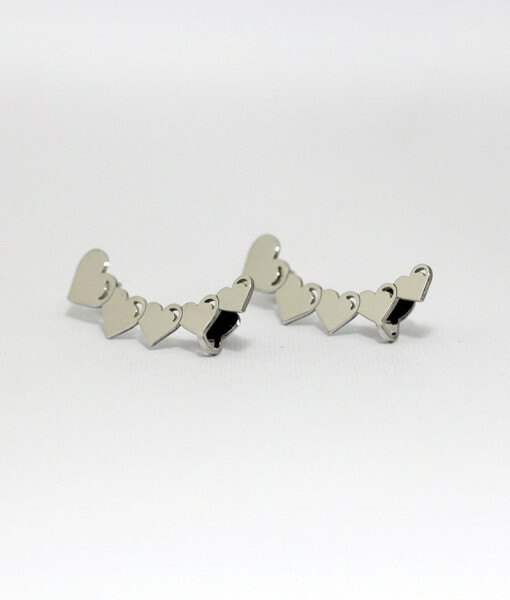 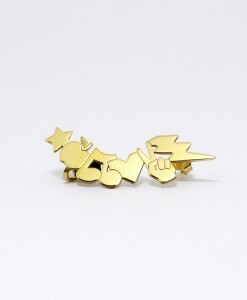 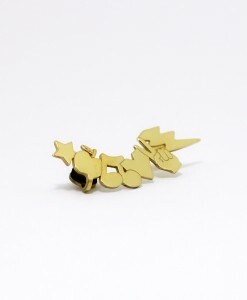 COD: Ear Cuff PURE HEART. 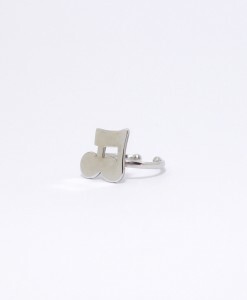 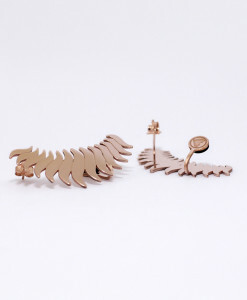 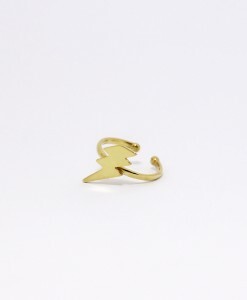 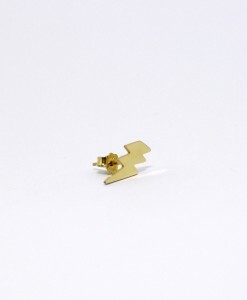 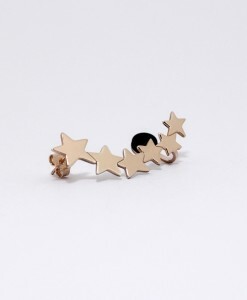 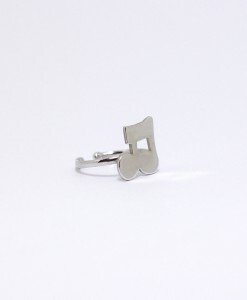 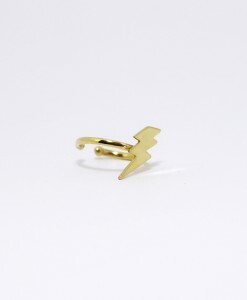 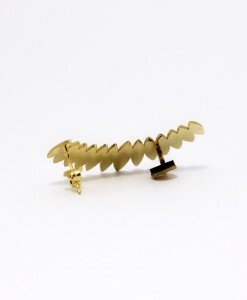 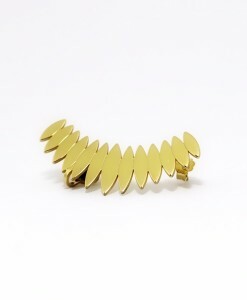 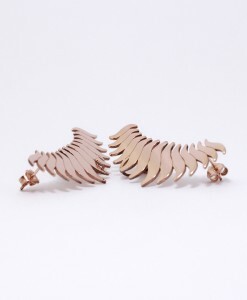 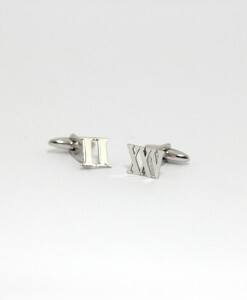 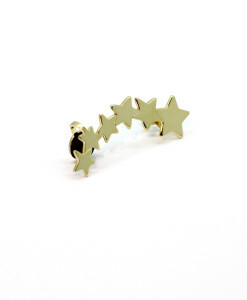 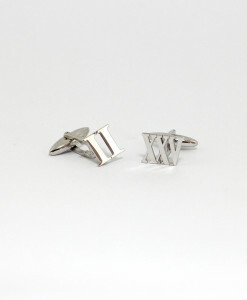 Categorie: Ear Cuff, Gioielli argento 925. 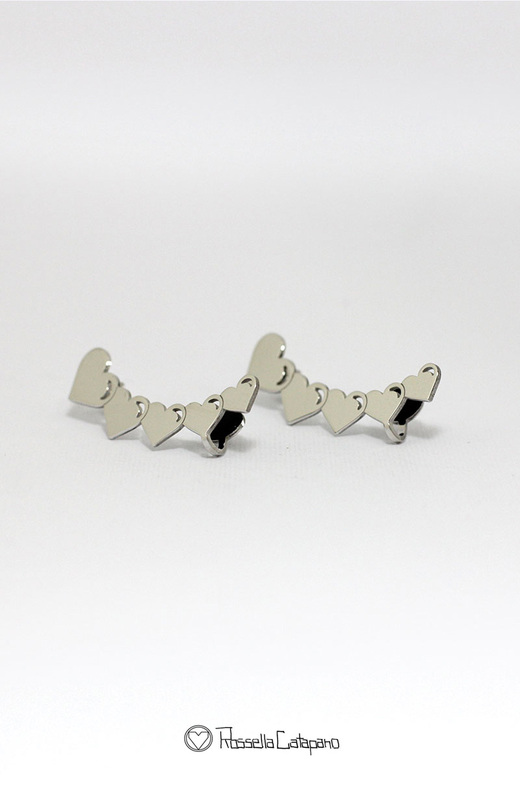 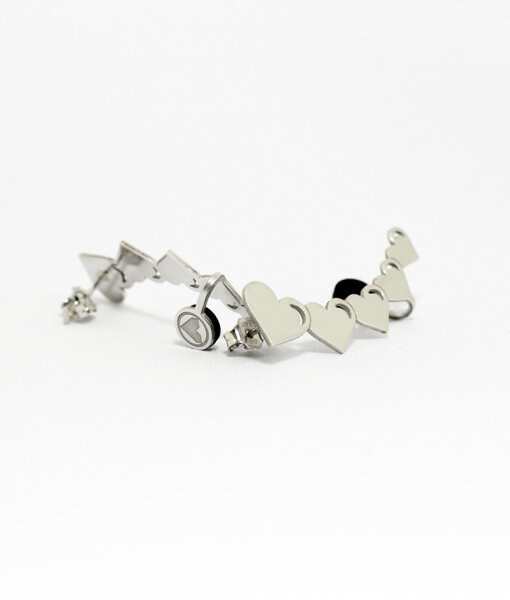 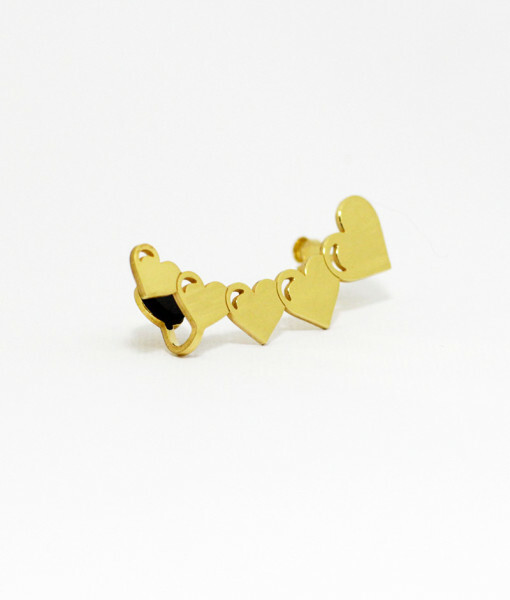 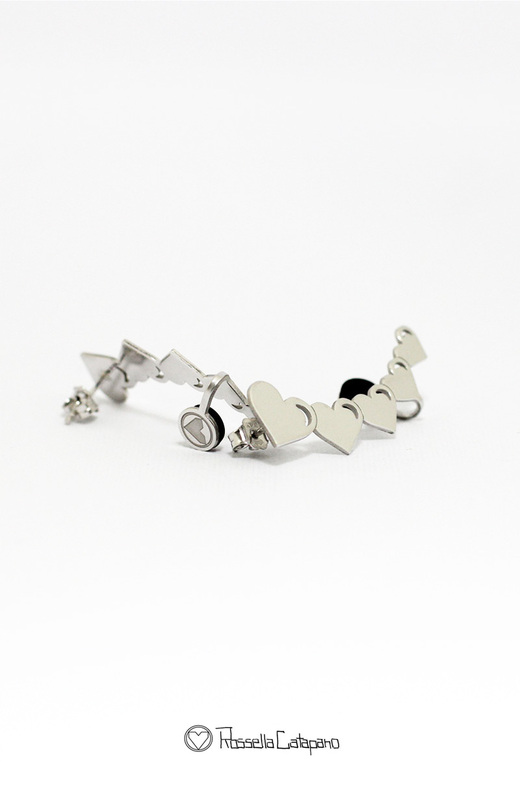 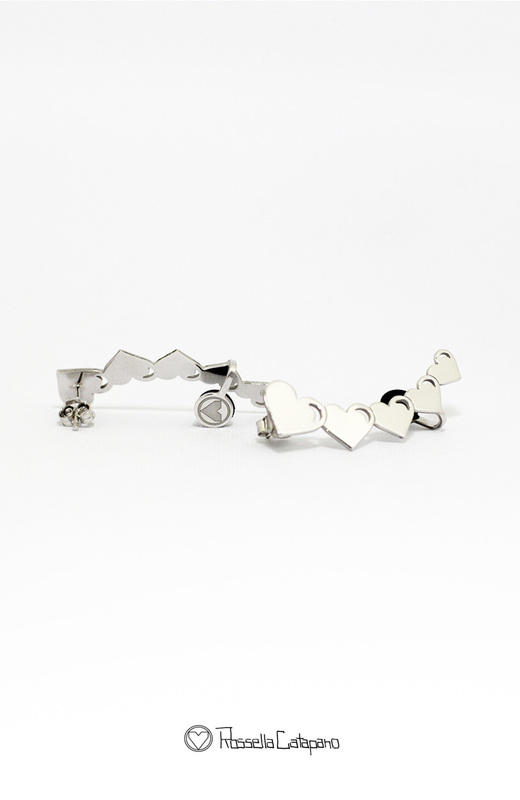 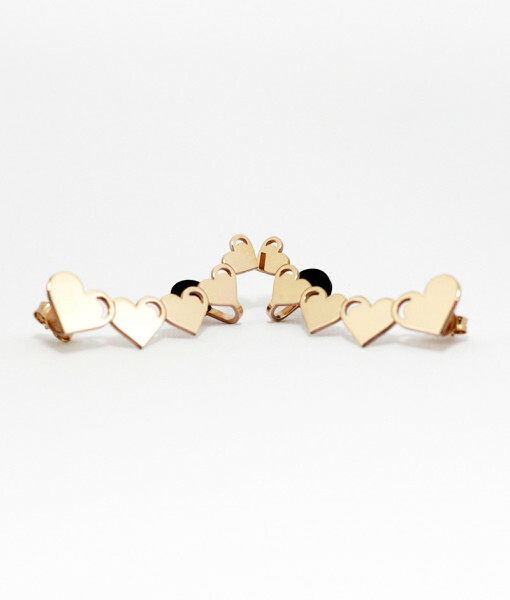 Etichette ear cuff, heart.